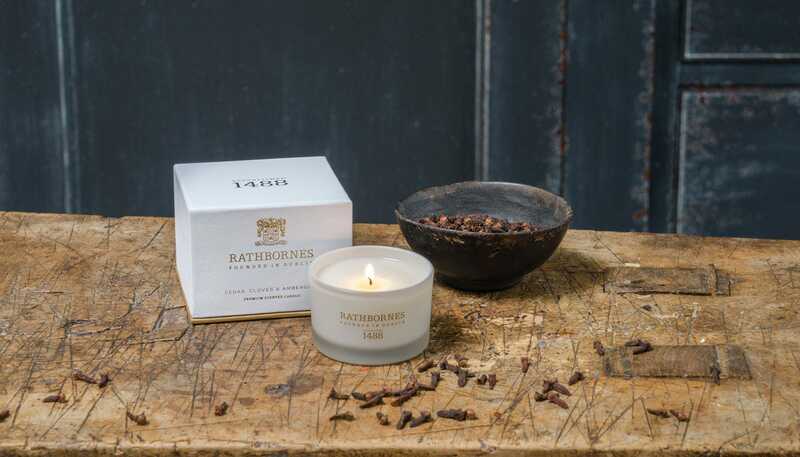 For centuries cloves were regarded as a precious commodity, and gave depth to food from the wealthiest kitchens in Ireland. 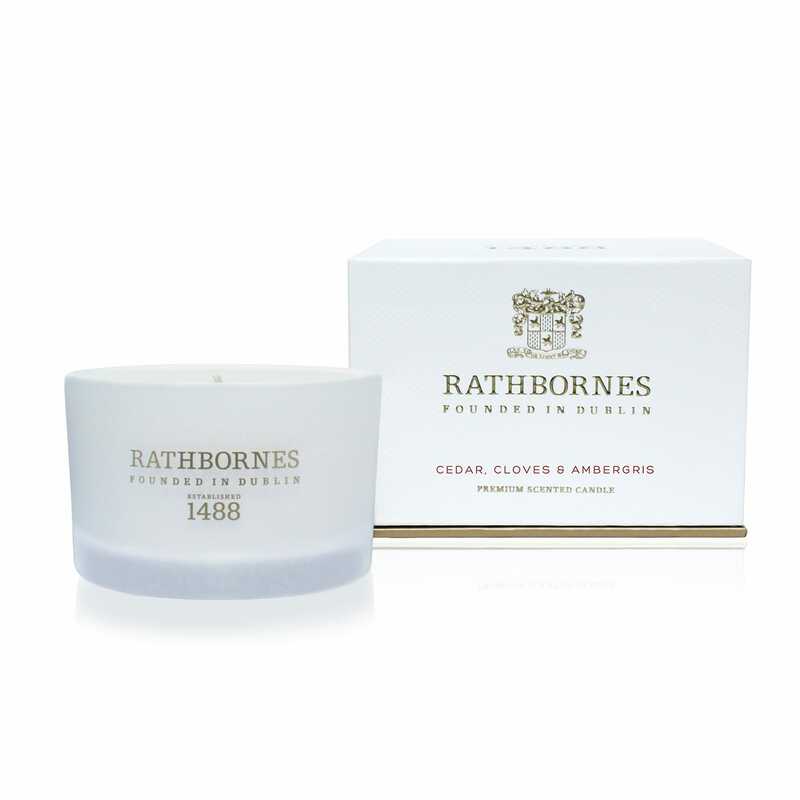 The luxurious top note of cloves is given depth by warm rosewood and a hint of orange zest and eucalyptus, resting on rich base notes of cinnamon and black amber. Trim the wick to about 1cm before lighting to ensure the best quality burn. 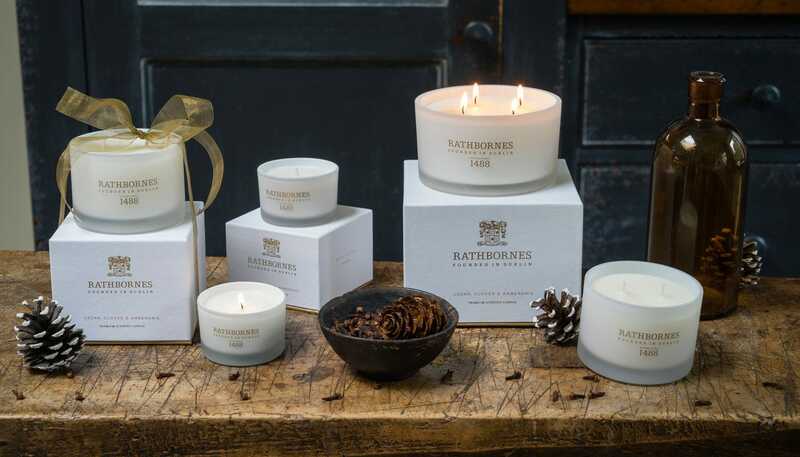 Always extinguish the candle and do not relight when the wax level is below 1cm.